Our body is formed by the heart and blood vessels that carry blood throughout the body. When this system fails to function properly it can cause a heart attack, in which an area of the myocardium (muscle part of the heart) dies, or a stroke, which is caused by the obstruction or rupture of the blood vessels, which prevents them from reaching the necessary nutrients to the brain cells. There are many factors or symptoms that result in blood pressure. For example, a diet with too much salt and little exercise, excessive consumption of alcohol, stress can also be treated with cannabinoids. A person with a family history of this condition is also at risk of suffering from it. In this regard, it should be noted that the symptoms are usually not evident until it causes a secondary condition. The main treatments for high blood pressure will include a change in diet and exercise regimens. In the case of suffering high blood pressure due to family history, ethnic origin or age, the treatment is usually carried out with pharmaceutical drugs. 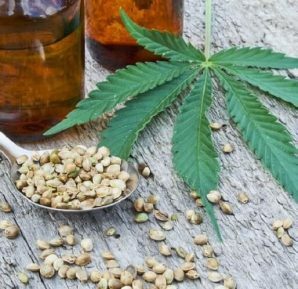 Blood pressure: what studies say about cannabidiol? Several studies have investigated whether a natural treatment based on cannabinoids could help improve this condition. 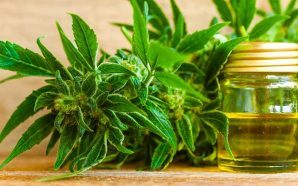 In this sense, cannabidiol, more commonly known as CBD, is one of the most prominent cannabinoids in the Cannabis plant. 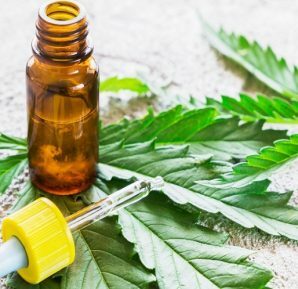 CBD is known for its non-psychoactive properties but also for its anxiolytic effects and its ability to relieve pain and inflammation. 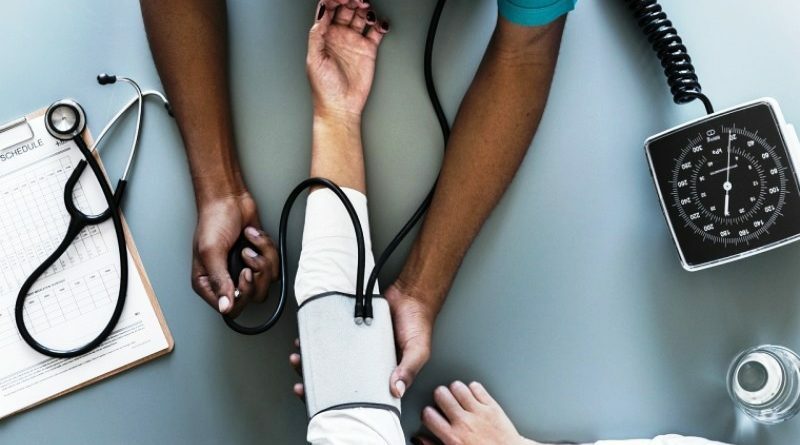 A team of researchers published an article on the role of the endocannabinoid system and fluctuations in blood pressure. After conducting several studies, they were able to measure blood pressure levels in anesthetized rats when they were given anandamide (an endogenous analogue of the cannabinoid THC). Thus, for a short period of time, the researchers were able to observe a reduction in heart rate and blood pressure. Another double-blind controlled study conducted an investigation with two groups of healthy volunteers. One was given 600 mg of CBD and another placebo. The results of the study showed that CBD actually reduced the resting blood pressure of volunteers, compared to those who took a placebo. The CBD also managed to reduce the pressure that is associated with the increase in heart rate. CBD successfully reduced systolic blood pressure both at rest and under stress. This confirmed what the scientists expected the CBD clouded the cardiac responses to stress. The compound is a vasodilator, that is, it releases tension in the arteries and allows more blood to flow to the organs and more oxygen to the tissues, helping with conditions such as hypertension. What Does Marijuana Have To See? The endocannabinoid system is fascinating. This system consists of receptors that are found throughout the body and that react to the presence of cannabinoids. This system participates in many bodily functions. One study showed that one of them is the regulation of the cardiovascular system. This grounds the belief that marijuana interacts with the heart. As it is one of our most important organs, it is essential that we take into account the reaction that our favorite plant causes in it. Immediately after injecting THC into rats, the researchers found that blood pressure decreased significantly. In a second study, the same results were obtained. Interestingly it was discovered that, when cannabis is consumed, in the beginning, blood pressure and heart rate increase. The next time you do it, put a hand on your chest and you can feel it. However, in a matter of weeks, tolerance develops quickly. After continued use, marijuana will begin to decrease heart rate and blood pressure. It seems that the introduction of cannabinoids in the body can be stressful. However, once bodily systems become accustomed to chemical changes, cannabinoids can help to influence some functions. All this makes sense if the cannabinoids are analyzed in depth. Cannabis has a vasodilatory effect. This means that your veins dilate when you are placed. A clear sign of this is the eyes after the consumption of marijuana. The veins expand and allow more blood to be transported. This is what causes the classic “red eyes”. With dilation of the veins, it is normal for the heart to beat faster. It must compensate for the lower pressure in the arteries. This is good and bad at the same time. The damage is, in theory, insignificant. At least, the advantages of the hypotensive effect of marijuana far outweigh the disadvantages. In any case, more research is needed in this regard. All studies are conducted under very specific conditions. New explorations with different samples are needed to be able to evaluate in depth more specific variables. Factors such as method, quantity, and frequency of consumption must be taken into account. We just do not have all the information on the subject yet. For people suffering from hypertension, alternative methods of smoking are recommended. Every year more people die from cardiovascular diseases than from any other cause in the world. In most cases, these ailments can be prevented with a healthy lifestyle, without risk factors such as diets full of fat, tobacco consumption or excessive sedentary lifestyle. However, sometimes we do not realize these risks until the first symptoms begin, so, beyond putting an end to them, extra help is needed to prevent these dangerous pathologies. 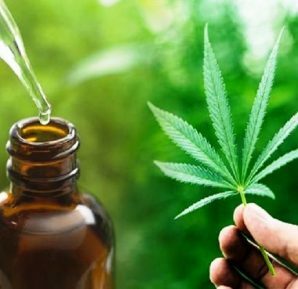 In this way, along with conventional medicine, cannabis and its star therapeutic component, cannabidiol, may be the answer to protect the cardiovascular system. 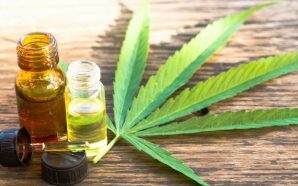 Jumping on the Bandwagon: Can CBD also Help Athletes? 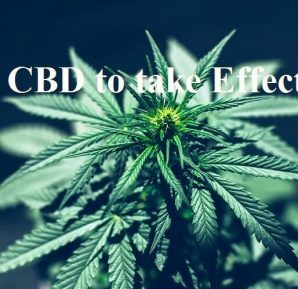 Does CBD Have Side Effects? 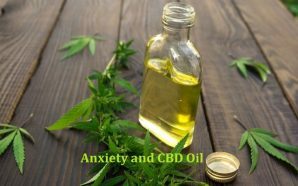 Anxiety and CBD Oil: How It Can Be Cured?